A book particularly worth reading for a good introduction to homeopathy. Using brief but easy-to-remember explanations, the author conveys valuable basic knowledge. This compilation of articles covers the author's method of taking the case, evaluation of symptoms, and repertorisation. The author has included all the key aspects of homeopathic philosophy and prescribing. The book will prove very handy for all students of homeopathy as a quick revision before exams and at the same time will serve as a ready reference for busy practitioners. 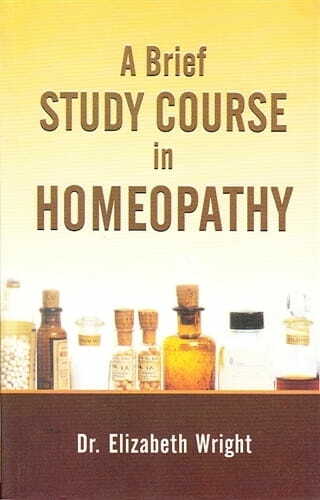 In short it covers the theoretical as well as the practical knowledge related to the art of homeopathy. A quick revision of the basic principles of homeopathy for student and practitioners alike.